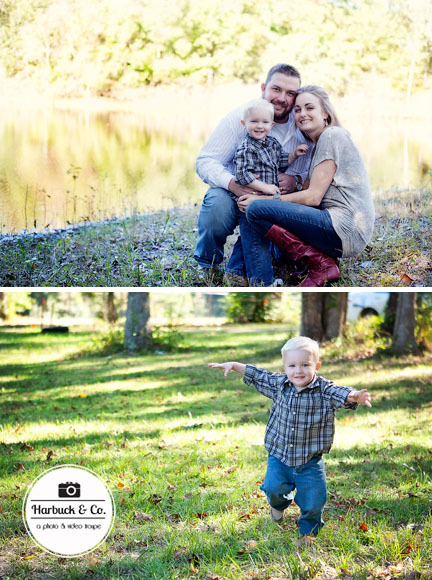 On the last Sunday in October, we hosted an afternoon of mini photo sessions. It's always a fun experience to meet several families in one day & work with them. The children were adorable, and the adults were grateful for such a sort period of time they had to keep the kids calm. We plan to offer another day of mini sessions in the spring when the bluebonnets are in bloom. Stayed tuned for future details. In the meantime visit us on FACEBOOK to see our latest work.